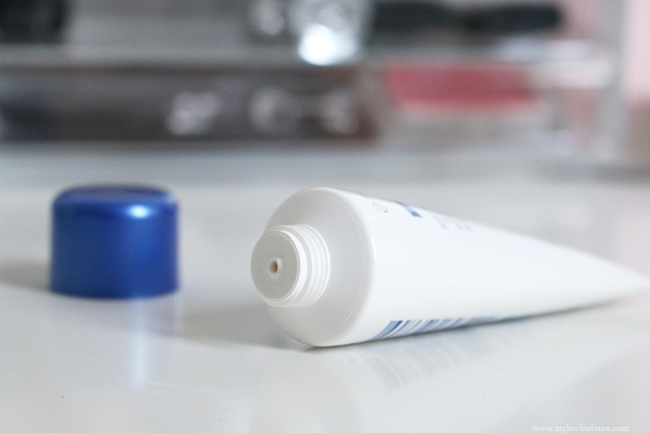 I no longer wear makeup without a mattifying primer. My skin is so oily, plus with the summer heat which is already in full swing here in Barcelona, no makeup I wear lasts very long. So I always apply a mattifying primer before my foundation to help keep the oil away and help my makeup last a bit longer. 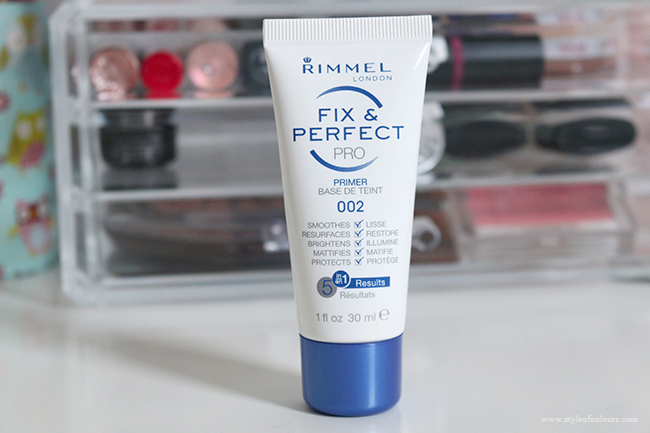 Prior to getting the Rimmel Stay Matte Primer which I absolutely love, I got the Rimmel Fix & Perfect Pro Primer. I've given it a go quite a few times and here are my thoughts. It is said to be a 5 in 1 product which smoothes, resurfaces, brightens, mattifies and protects the skin. Now with this, I would beg to differ. It does feel quite nice when applied on the skin, but I found that the Fix & Perfect Pro did not smooth out my skin, nor did it mattify. 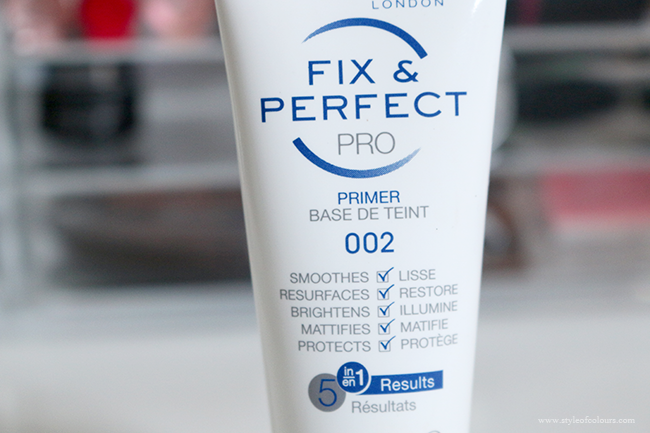 When wearing this primer, my makeup would get oily just as fast as without a primer. I've tested it in different scenarios but I can't seem to get it to work. So in summary, I do not see the benefits of using this primer on my skin and feel that if you have oily skin, then it's better to go for a different primer. 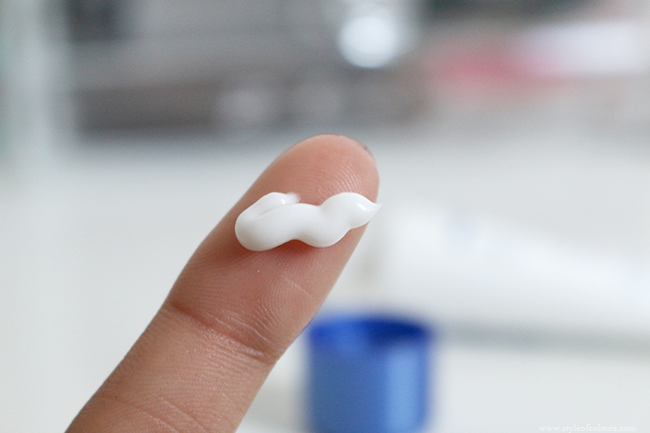 Dislikes - not mattifying and doesn't smooth out skin.